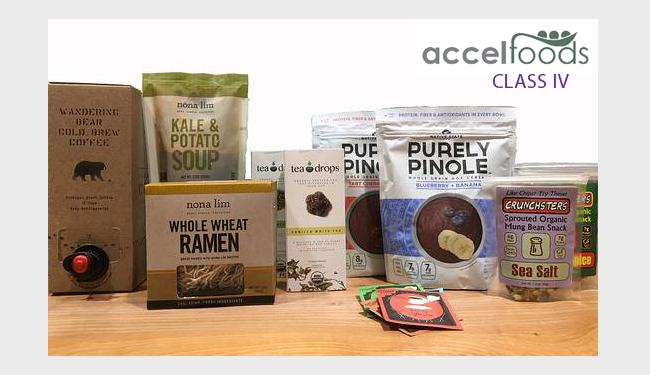 We are pleased to announce that AccelFoods, a packaged foods accelerator based in New York City, has selected Purely Pinole as a member of its 2016 class. 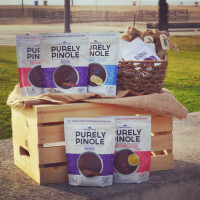 Purely Pinole, a nutrient-dense Aztec power food made with purple maize and offered as a delicious line of hot cereal and snacking products, is one of just six companies chosen for the accelerator’s intense eight month program. 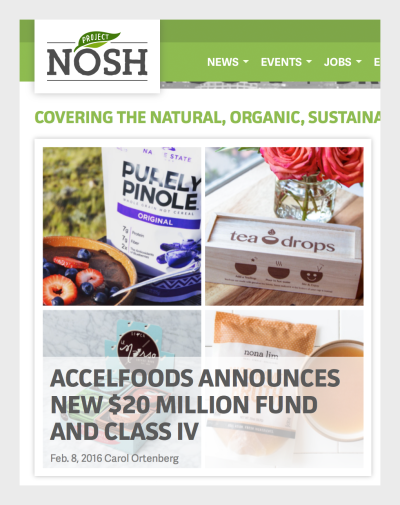 In addition, Purely Pinole has received an investment from AccelFoods, which oversees a $20 million new fund designed to back innovative and up-and-coming early stage food and beverage companies through multiple rounds of financing. 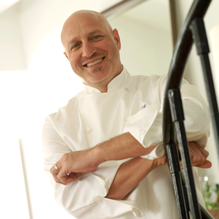 Backed by industry leaders such as celebrity chef Tom Colicchio, AccelFoods seeks high growth companies that are aligned with Accel’s core values of professionalism, quality, and disruption. “Curating the next generation of emerging packaged food and beverage brands alongside AccelFoods has opened my eyes to the incredible innovation coming into the space,” said Mr. Colicchio in today’s Wall Street Journal. Native State Foods will be showcasing its Purely Pinole hot cereal line at Natural Products Expo West 2016 to be held in Anaheim, CA March 9 – 13 (Booth #9635). The company also plans to debut a Purely Pinole Grab&Go Cup line at the show that meets consumer demand for convenience and on-the-go snacking.